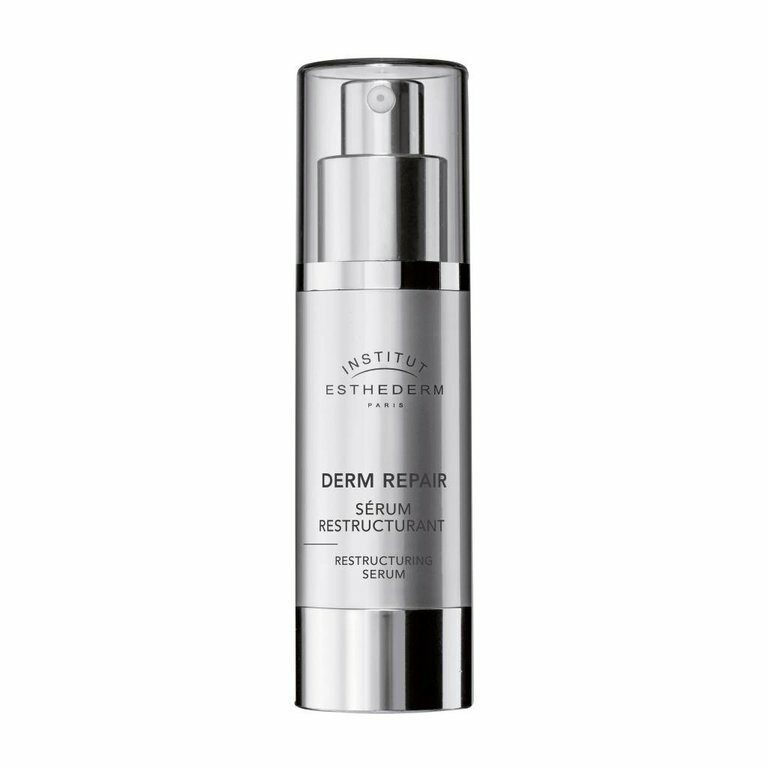 This expert serum, highly concentrated in regenerating hydrating active ingredients (exclusive REPAIR* technology), helps the skin to regain its firmness and to visibly diminish aging signs. Face and neck. Apply morning and evening alone or before treatment cream after cleansing skin.